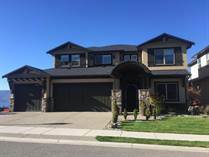 Browse homes for sale in Lake Country and Kelowna. View virtual tours, send listings to family and friends, and use the map search functionality. Can't find what you're looking for? No problem. Try our Home Search notifications (no cost or obligation). Not only will you be notified of new listings that match your search criteria, but your homes search will find more homes for sale in Lake Country and Kelowna (other local real estate agents' listings). "Absolutely Stunning Location on Okanagan Lake!" "Own a piece of paradise!" 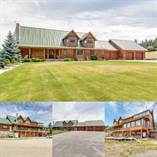 "148 Feet of Okanagan Lake waterfront"
"Private Property with over 250 feet of Lakeshore!" 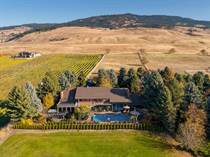 "Incredible Home on Acreage For Sale!"